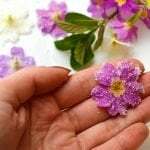 Guidance on how to change a soap recipe to omit or add a type of oil, changing color, calculating a water discount, or using different fragrance. 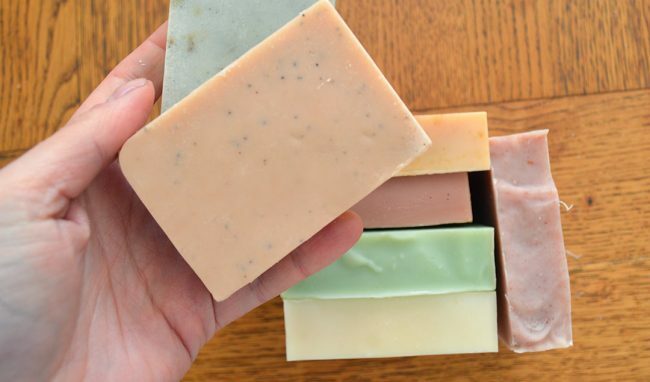 If you plan to customize a soap recipe, these tips will show you how. 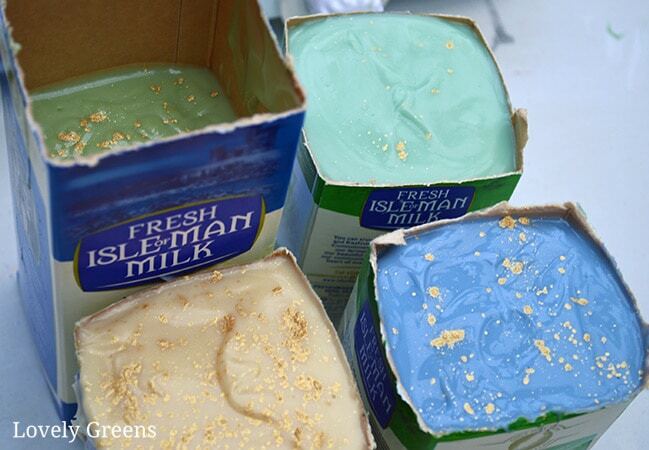 I share a lot of cold-process soap recipes here on Lovely Greens. Everything from simple goat milk soap to 100% olive oil soap, to how to make pretty Herb Garden Soap. Each recipe is precise in the amounts and types of main oils, lye and water, colour, fragrance, and other ingredients. The directions, including temperature and technique, are also very specific. Still, the most common question I get is how to change the recipe. There are some very valid reasons why you’d want to change some of my recipes or any others that you come across. In this piece I’ll show you how. The vast majority of people who ask me about changing a soap recipe are beginners. If you’re also a beginner please read this carefully: Changing a soap recipe is not like giving your own flair to a cupcake recipe. Soap making is chemistry. To be clearer, soap recipes aren’t true “recipes”, they’re chemical formulas. Even if you’re making “natural” soap. 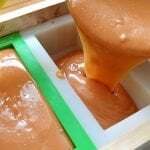 An experienced soap maker can create and alter soap recipes because they understand which oils and combinations of oils can create a good bar. Then they calculate the correct amount of lye needed to transform the oils into soap. If you’re just starting out, I’d recommend that you use simple beginner soap recipes at first. 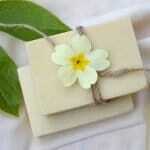 If you can’t find one that suits you on Lovely Greens, check out these soap making books that I recommend. The change from oil to soap requires lye. See the full soap making process. 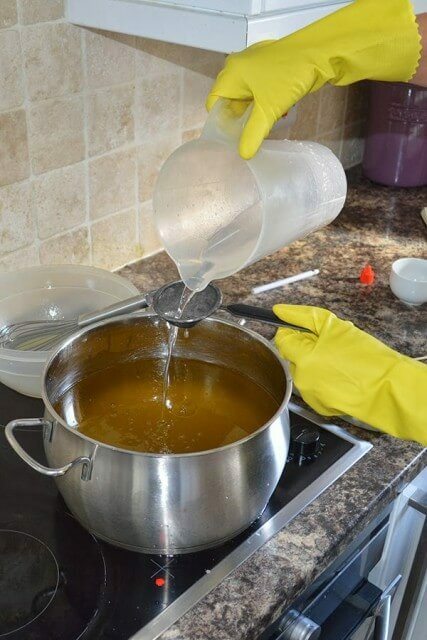 In soap making, the bulk of the oils and the lye will go through a chemical process called saponification. It’s through this process that they’re bonded together and transformed into soap. In a cake, the flour and eggs and all the ingredients used to make it are still there to some extent. In soap recipe using olive oil, that oil will transform from oil into Sodium olivate, a new compound that we’d call olive oil soap. It’s not olive oil any longer. All the other types of oils will change too – Coconut oil becomes Sodium cocoate, Sunflower oil becomes Sodium sunflowerate, and so on. In a soap recipe, each oil is chosen for a reason, and the amount of lye (NaOH or KOH) is calculated to be the exact amount you need to saponify it. In most cases you’ll also use a superfat. This means that there’s a certain percentage of extra oil in your recipe that will not go through saponification. It stays in your soap to add conditioning properties to your bars. 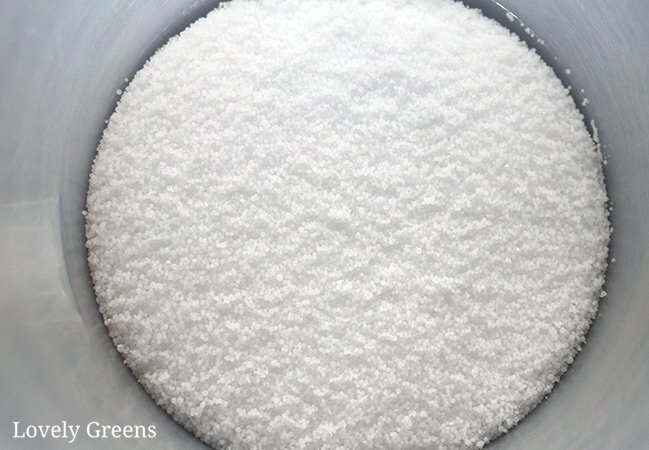 Sodium hydroxide is the type of lye that you use in cold-process soap making. Each type of oil requires a specific ratio of lye to become soap. That means that you can’t just add a dash of this oil to the recipe, or take a bit of this out, or replace it with something else. It’s not as easy as that and being careless in your soap making can be dangerous. That’s because different oils require different amounts of Sodium hydroxide (lye) to transform them into soap. If you change a soap recipe’s ingredients without accounting for the change in Sodium hydroxide, you can end up with a batch that fails. Or worse, a batch of soap that could cause skin irritation. Most of the soap recipes I share are small 1-lb (454g) batches with simple soaping oils, simple techniques, and natural ingredients. You can even get many of those ingredients at shops in town. Head over here for my tips on where to source soap ingredients. If you’re a beginner and are interested in making soap, please begin with my Natural Soap Making for Beginners series. It will give you a good overview and also some basic soap making recipes. I’d advise all beginners to use tried and tested recipes instead of trying to concoct their own. 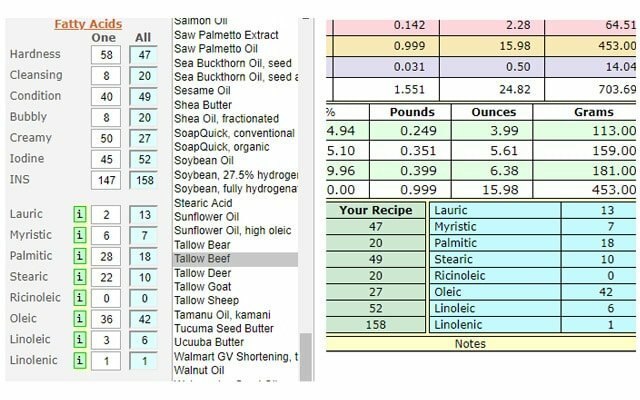 If you really do need to change a recipe, the first step is to head over to a soap calculator like the SoapCalc. The aim of this exercise is to recreate the original soap recipe in the SoapCalc and then edit it from there. 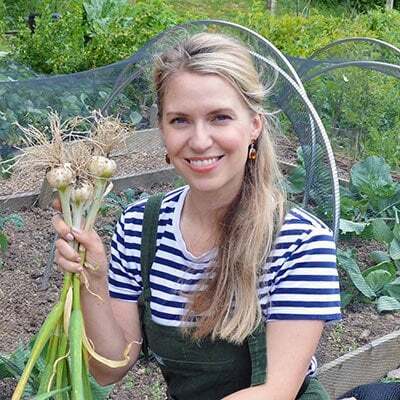 Begin by selecting options for the first and second fields which are the type of lye you’re using and the units of measurement. Make sure the values in the recipe match the unit (pounds, ounces, grams) in section 2. Skip sections 3-5 and then add all the ingredients to the form in section 6. Make sure that the radio button is selected for the weight and not the %. When all the ingredients are in place, click the button next to section 7 – it says ‘1. 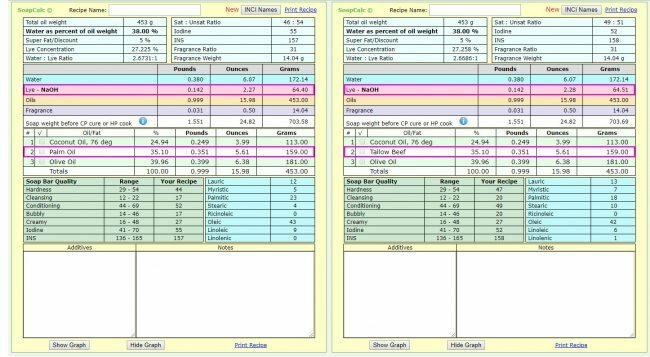 Calculate Recipe’. After that, click the button ‘2. View or Print Recipe’. A new tab or window will open with your base recipe laid out. 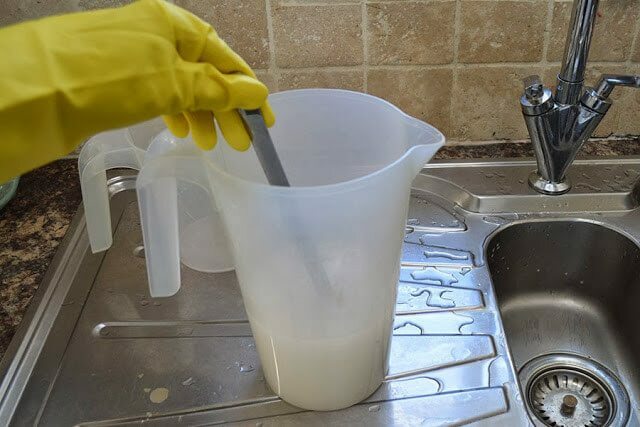 You will likely see inconsistencies in the amount of lye and water needed. If the lye amount is different, head back to the first page and adjust the values in section 4. Ignore the part about fragrance and adjust the Superfat value. Handmade soap is typically made with a superfat of between 3-8%. However, you will find some recipes that are lower or higher. 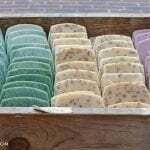 Laundry soap, for example, could have a 0% superfat while shampoo bars can have up to 15%. Keep adjusting the values, hitting the buttons in section 7, until the lye amount matches the original recipe. Don’t worry if the water amount is different and ignore section 3 — all will be explained further on. Once you have the original recipe in front of you, it’s time to start adjusting. If you want your new soap recipe to be close to the original as far as hardness, lather, conditioning, and cleansing take some notes. 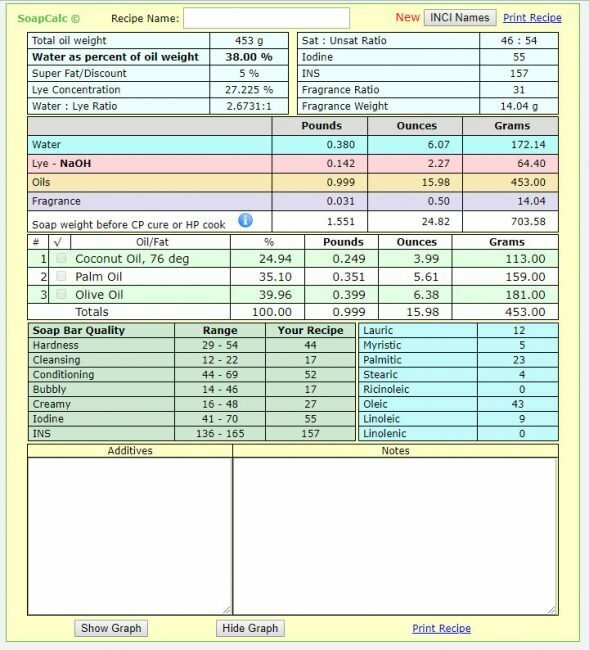 Jot down the original weight of oils, values for water and superfat, and the Soap Quality values. Any changes you make should still reflect similar values for those fields. Now remove the ingredient(s) that you’d like to omit and/or add the ones you’d like to use. Make sure that the total amount by weight of the entire recipe remains the same (section 2). It can take time adjusting the oils until you get a recipe that looks workable. 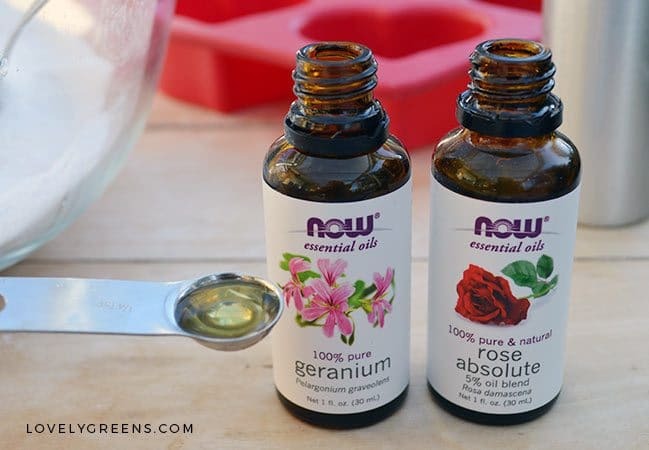 In most cases, you will need to use a combination of other oils to replace a single type. You should also keep an eye on using around a 40:60 ratio of saturated fats (mainly solid oils) to unsaturated fats (mainly liquid oils). 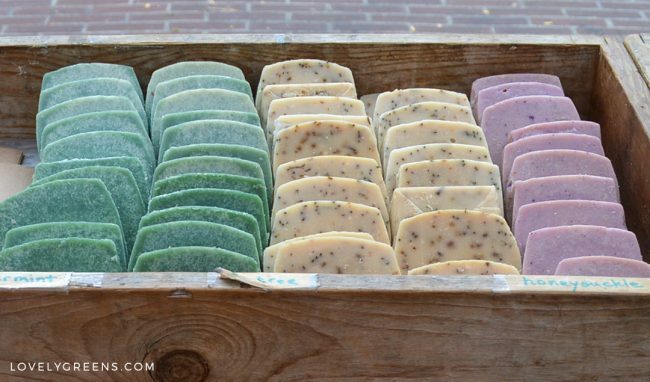 This is not an absolute rule but a good best practice in formulating soap recipes. You can see this ratio in the SoapCalc at the bottom of section 5. There are very few oils that are directly interchangeable but the exception is tallow and palm oil. They have very similar saponification values. 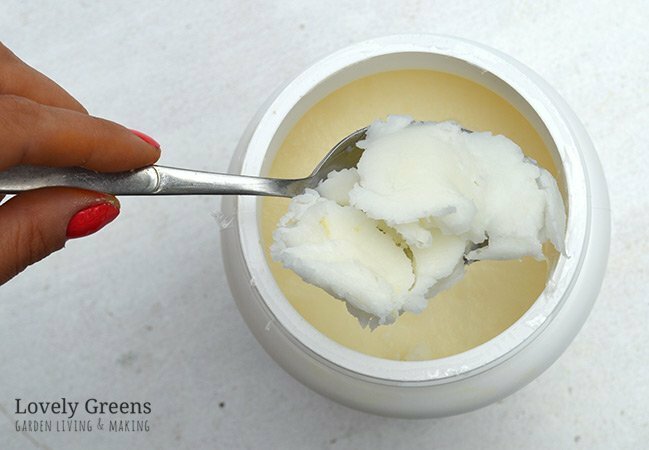 That’s why you’ll sometimes see palm oil called vegetable tallow. Their fatty acid profiles are also very similar. It’s the fatty acids in different oils that contribute to a good bar of soap. That’s why most soap recipes have more than one type of oil. You’ll notice a column in section 5 of the SoapCalc that lists a whole lot of chemical looking words. This section is the fatty acid profile for your soap recipe. Each one of those words, Lauric acid, Myristic acid, etc., represents the individual amount of that fatty acid in the oils you’re using. It’s a calculation of how much there is in your entire recipe. Fatty acids are what oils are made up of and each gives a specific property to your bars. These include silky lather, bubbliness, conditioning and moisturizing levels, hardness, stable lather, and more. This chart lists the fatty acids you’ll be looking at in soap making along with the qualities they’ll give your soap. It also lists various oils that are high in particular fatty acids. They are arranged in approximate order of those that contain the highest amounts. Some of these oils are exotic, expensive, or have ethical or environmental issues so I’ve highlighted my pick for each in bold. 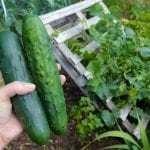 These are good figures to work towards along with oils rich in that particular fatty acid. Most soap recipes will include coconut oil since it creates a good hard bar with lots of lather. On its own it can be drying though, which is why it’s nearly always used alongside other oils. You could probably spend days fiddling with the soap calculator and trying to come up with the perfect recipe. When I’m creating a recipe I look closely at the Soap Qualities field and especially the INS number. I try to make sure that the values for my recipe fit within their recommended range. I’ve heard more than once that soap makers have created great recipes that have not fit into these ranges perfectly. However, they are a good standard and I’ve not yet had an experience of a bad recipe if I follow their guidelines. Here are some of the most common and useful soap making oils and their recommended usage rates as part of a soap recipe. Sometimes when you want to change a soap recipe, all you want to do is use a different scent. When it comes to using essential oils and fragrance oils you need to be just as diligent with using just the right amount. Too little and the scent will be faint. Too much and it could cause rashes and other skin irritations. Fragrance oils are not completely natural and are patented perfume products. Some are only suitable for candles, while others are skin safe. Each one will come with a recommendation for how much you can use in leave on skin products like lotion, and in wash-off products like soap. Always follow these guidelines. If the usage rate for your fragrance is not clear, contact the manufacturer. Some people might be confused as to how much fragrance adds up to that percentage. This is how you work it out. If the maximum usage rate for a fragrance oil is 3% it’s calculated as that percentage of the total soap recipe including oils, lye, and fragrance. You don’t work the water content in since most of it evaporates out during the curing phase. If you’re making a 454g (1lb) batch, then you can use up to 13.62g of fragrance. You can also calculate how much fragrance you can use by using that particular field in the SoapCalc. Set the field for fragrance to reflect the percentage you can use in your soap. It’s in g/kg so 30g would be 3% of 1kg. When using fragrance oils in soap, you tend to stick with just one. They’re made to stand on their own as a scent. Essential oils are different. You can use many on their own but the vast majority are much better worked into blends. Essential oil blends are made of two or more oils but are best when they have a top, middle, and base note. I go into far more detail on how to create your own essential oil blends and how much to use in handmade soap over here. You might find a soap recipe that you’re interested in making but you want to change the color or color ingredients. 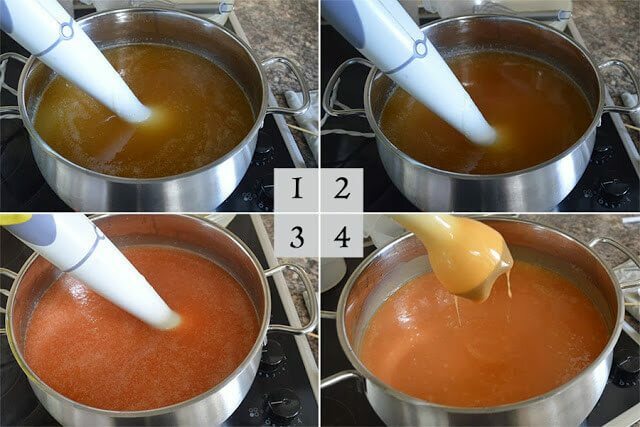 To do this, you’ll need to remove the soap colorant from the recipe and replace it with another. You can also choose to leave the color out completely. 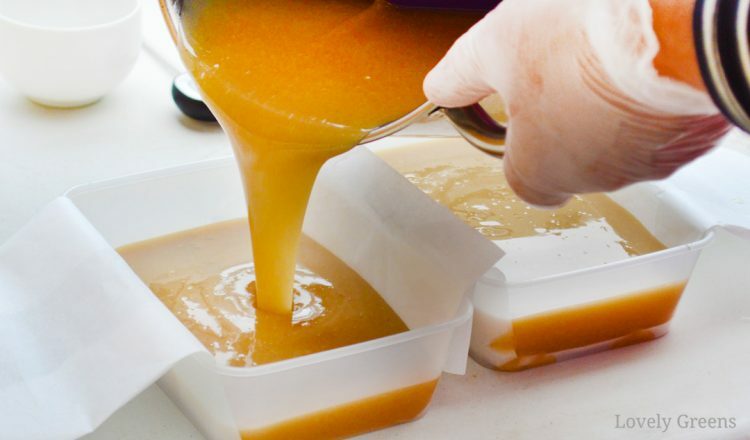 There are countless ingredients that you can use to color handmade soap. Some soap colorants are natural, some not. Some are easy to work with and others are more unpredictable. 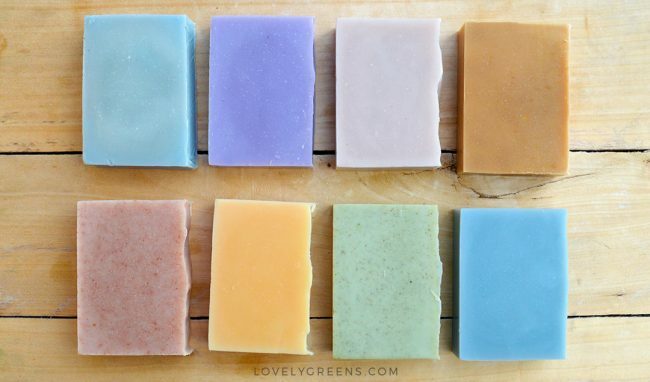 Learn more about natural soap colorants. Mineral colors such as Red iron oxide, or Ultramarine blue. They’re considered ‘nature identical’ but not completely natural. 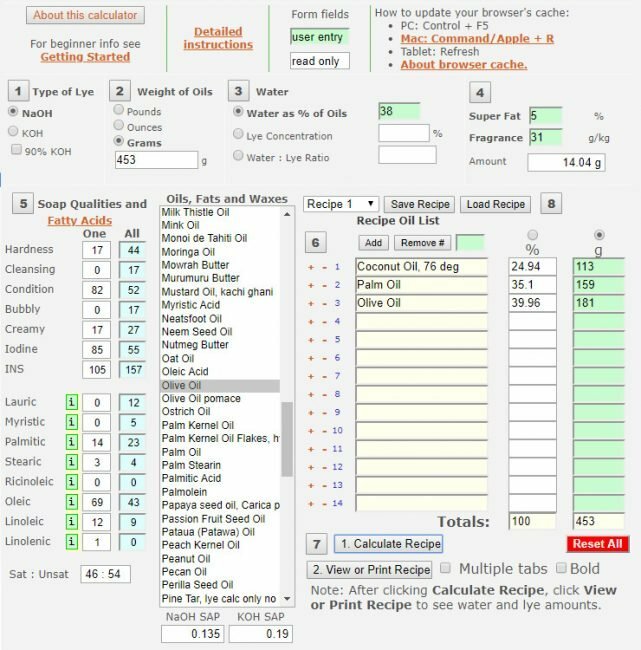 Another big question I get asked is why my recipes often have less water than what they’re seeing in the SoapCalc (using the default setting) or in other recipes. Water plays two roles in a soap recipe. It dissolves the lye into a liquid solution that can evenly mix with the oils and start saponification. It can also speed up or slow down the time that your soap comes to ‘Trace’. The more water you use, the slower it will firm up. The less you use, the quicker it Traces. I tend to use a 35.7% lye solution. That means I’ll calculate how much lye is needed in a recipe then multiply that amount times 1.8 for the water amount. You’ll notice that by default, the SoapCalc will give you a water amount as 38% of the oil content. However, measuring water by percentage of oil can be inaccurate. That’s because in any two 454g (1-lb) soap recipes the amount of lye will be different. 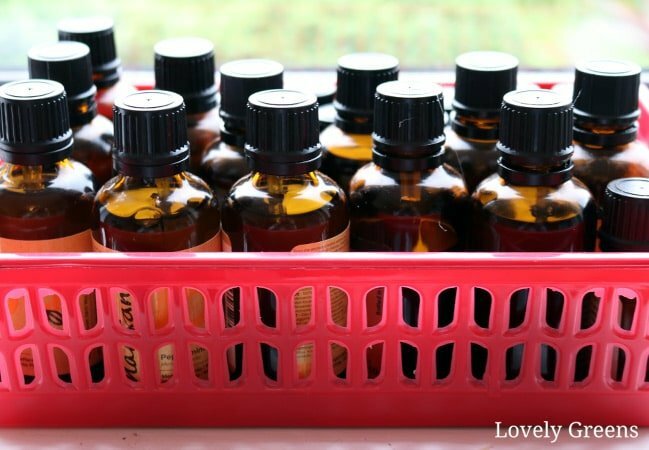 Different oils need differing amounts of lye to change them into soap. 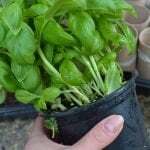 Say in one recipe you need 60g (2.1oz) of lye and in the another you need 80g (2.8oz). If you measure the amount of water based on the oil weight then the water amount will be the same for both recipes at 172.5g (6.09oz). This is calculated at 38% of 454g (1lb). In the end this means that the first recipe will have a weaker lye-solution (60g lye + 172.5g water) and will Trace slowly and the other one (80g lye + 172.5g water) will have a stronger lye solution and may trace a lot quicker. A better way to calculate the water amount in a soap recipe is by starting with how much lye is in the recipe. When creating lye solutions, the standard amount of lye to water is generally 25-28%. For example, for a 25% lye solution with 60g of lye you would use 180g of water. Just multiply the lye amount by 3 and you’ll get your water amount. You’ve also probably come across a term called water discounting. Nearly all my soap recipes are water discounted and all that means is that I use a stronger lye solution. The benefits include a quicker Trace time, shorter curing time, and it stops soda ash from forming on my soap. For single color simple soap recipes with a base made up with mainly coconut and olive oils I use a 35.7% lye solution. I take whatever amount of lye I need and multiply it by 1.8 to get the water amount. The strongest lye solution you can make is 50% meaning that it’s 50% lye and 50% water. I don’t recommend using this strong a solution since the soap can trace so quickly that it seizes (goes solid in your pan). The lye might also have trouble dissolving in the water if your room temperature is less than 77F/25C. This means that bits of lye might get in your soap and not react with the oils. The outcome would be lye pockets in your soap waiting to burn your skin when you use it. 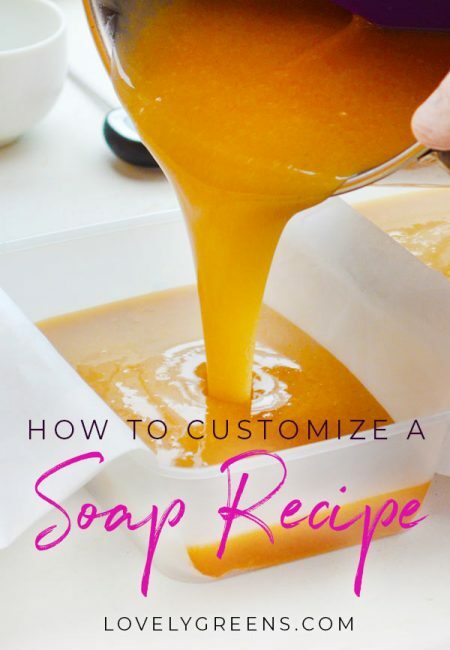 I hope this piece answers any questions that you have about how to customize a soap recipe. If you have any further general questions please leave them as a comment below. I love receiving all the information you share. I do have a concern with the SoapCalc app, it’s not a secure site. Any recommendations? As long as you’re not giving it personal information it’s ok to use. Great lengthy article! I love reading all your soaping blogposts because through you I’ve become a soap maker myself. I knew a lot already, but the part about lye concentrations was new and I learned a lot from that! Also, I think you made a typo in the fragrance part: “It’s in g/kg so 30g would be 30% of 1kg.” That should be 3%. ( concentration ) and the water recommendation. Thank you for all your great information. I really appreciate that you explained the water discount. If I add clay, should I reserve water from the lye to mix with the clay? I was thinking of adding a white clay to lighten soap made with organic olive oil and then adding alkanet root. I’m tyring to accomplish pink and purple colors while using organic olive oil. Organic olive oil tends to be a greenish-yellow in color and that translates to the soap too. I’m afraid it’s not as simple as adding clay and alkanet to balance it out. It’s not like painting a wall with layers of paint but rather like mixing the paint itself. The end color would be a mix of all three. Pomace olive oil is lighter in color which is one reason it’s more popular with soap makers. To answer your question about mixing clay: it’s better to not water discount when adding clay to a recipe since it can cause your soap to crack. 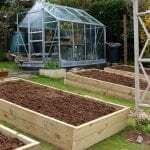 Use a full water amount and mix your clay in with the lye or with water reserved from the water part. It’s your choice. Fabulously thorough article! Thank you a million times over!! I’ve just gotten the SoapCalc. You’ve also included so much extra incredibly valuable info. I’m bookmarking this as I know I’ll refer to it again and again. Thanks!